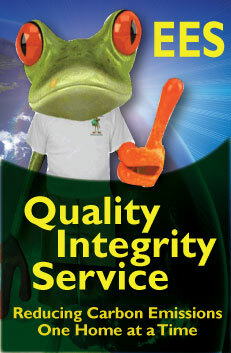 We provide live classes, courses, seminars, workshops, and training in the field of energy conservation. Our educational services includes development of course materials and curriculum for schools and businesses in the field of energy conservation. 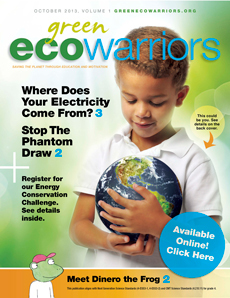 In-School youth energy and sustainability education and tools for Pre-K through 12th grade. We have extensive experience with providing services to at risk populations, schools, community organizations, youth and families. Live Presentations: We align our courses, workshops and tools with STEM skills as well as Common Core and Next Generation standards. Our customizable presentations, workshops, courses, summits, and tools utilize visual, audio, and tactile learning techniques to reach and engage our audience. We offer our educational materials and tools in both Spanish and English. Our Live SWITCH IT OFF™ Presentations provide youth, families, teachers, and adults with information on what energy is, where energy comes from, why we should conserve energy, and how to save energy at home. Our experienced team of actors, artists, building scientists, and educators use these engaging tools to provide climate change information coupled with behavioral energy saving choices. We emphasize upgrading to Energy Star appliances and lighting through the Home Energy Solutions, Home Performance with Energy Star and MASS SAVE programs. We partner with schools and utilities to reward students, teachers and families for saving energy. Our team also provides information on how schools and businesses can raise funds through state supported HES and Mass Save programs. 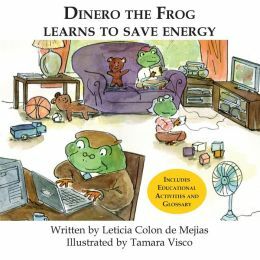 Customizable tools: We provide a line of customizable products and tools including the books, “Dinero the Frog Learns to Save Energy”, “Pesky Plastic”, “Green Eco Warrior magazine” and “Green Eco Warrior the comic book”, as well as a live educational performance which includes the characters Dinero the Frog® and the Phantom Draw®. We continue to build new presentations and tools as the need for in the ever changing energy efficiency market to develop products which align with educational standards. Our books have received positive reviews from the Department of Energy, students, teachers, and other energy programs Nationally. Our Team of expert energy conservationists, artists, designers, and educators have been met with rave reviews from STEM schools, private schools, community organizations, and suburban and inner-city schools. Our team hosts an annual youth sustainability competition. We provide in-school education through live presentations. We provide community education by request. We are available for public speaking engagements and provide training via our live seminars and workshops on the following topics. Sustainable business model: Our books and products are printed in the United States of America on partially or 100% recycled paper. We ensure all of our products meet school safety standards such as safe inks. Green Eco Warriors runs entirely on solar power electricity and we use sustainable water, lighting, building, and landscape practices. We are an equal opportunity employer and offer workplace training and internships to youth interested in energy conservation or efficiency. Dedicated to lowering Carbon emissions: Our team is dedicated to collaboration on projects which align with our goals of reducing carbon emissions through education and behavioral changes as well as the support or implementation of energy star technology.